What is Hey, Be Well! Hey, Be Well! is a platform designed with a single purpose: to help you accomplish your wellbeing goals with Personal Accountability feature and the help of Specialists and Suppliers. We plan to help the mass adoption of the Ethereum blockchain by providing a gamified app focused on promoting healthy living, with a great UX, that will make the use of blockchain technology easy for users that are currently facing a technological barrier to entry. 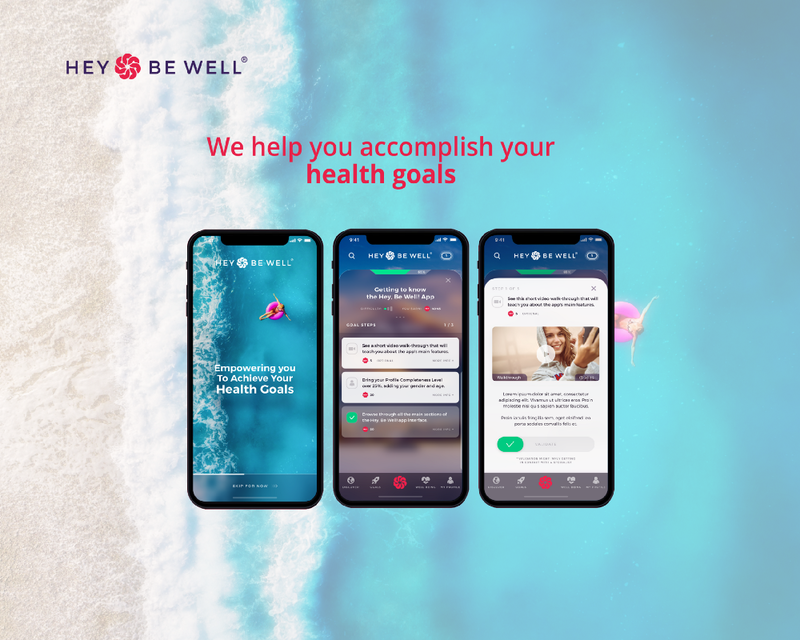 As a User, you can choose you goal, stake HEY tokens and gain access Hey, Be Well!’s Goal-focused community, overview your goal progress and data, connect with specialists and suppliers and receive all the support and resources you need in order to accomplish your wellbeing goals. Third party integrations with well known apps: Apple Health, Samsung Health, Strava, Fitbit, etc. Hey, Be Well! is heavily gamified, so it’s fun to engage with it. It also has a strong blockchain component, which benefits all Key Players, because now they interact in a fair and transparent environment. We already have 10 Wellbeing Specialists advising us and that are ready to join forces with Hey, Be Well! Once the product in launched. We aim at having at least 100 in October, after the ICO. Attending Tech Crunch Sessions: Blockchain 2018, in Zug. For more details about Hey, Be Well! PS: An airdrop campaign will start soon, stay tuned! Join our telegram for more details.